You can reach Haridwar by train or bus from Delhi. 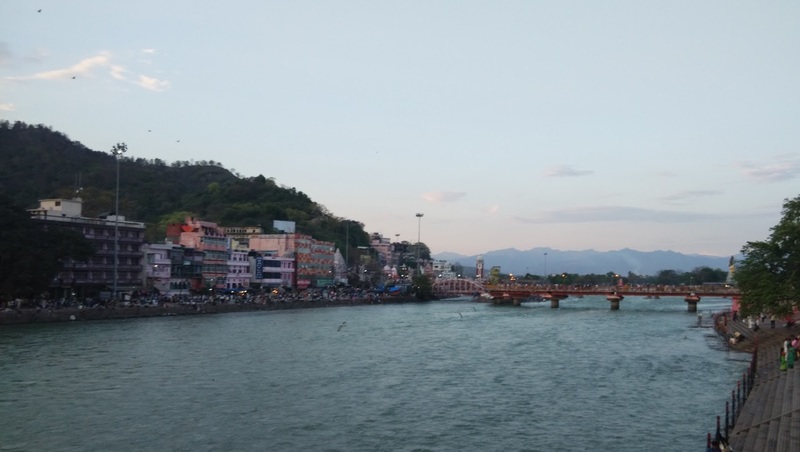 The local transport in and around Haridwar is the shared auto rickshaw and for tourists they charge in multiples of 50 rupees. I have seen foreigners rent 2 wheelers so you might find them useful. I went here with family so I opted rickshaws to travel. 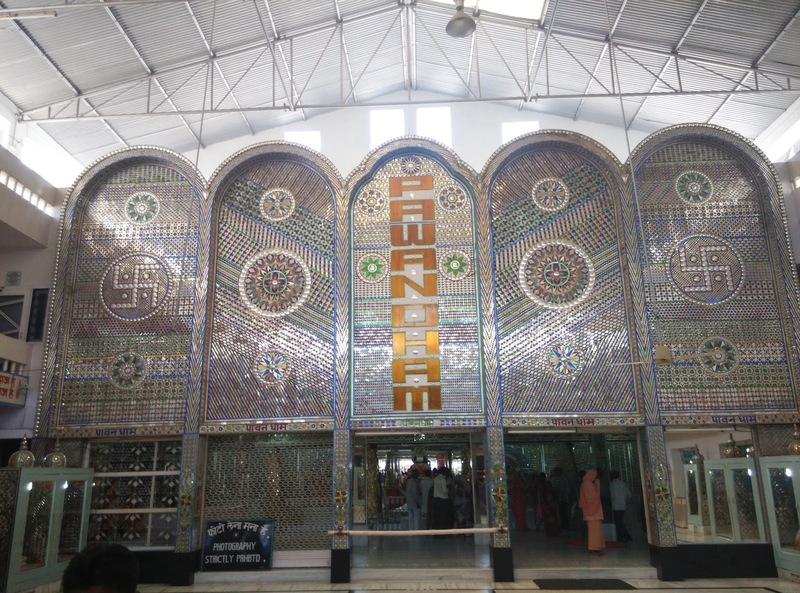 You will find a lot of hotels in and around the railway station or “Har ki Pauri”. 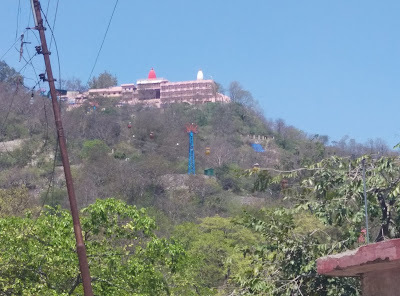 If you are a follower of any Guru then there is a high probability that they would have an ashram here and I would advise on staying there as you will get good food along with accommodation. This mattered a lot to us because I was on a 10day North India trip and Haridwar was day 6 for me. Staying in Ashram got my cost of stay to around Rs 300 per room and food (South Indian) for free. 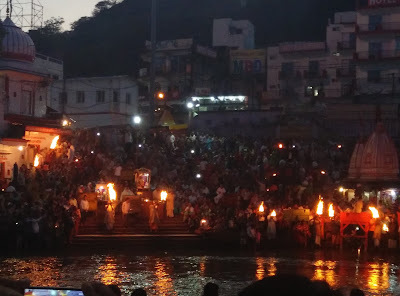 The sacred and must visit place is the Har ki Pauri ghat. Do not miss the Ganga Arathi that starts just before Sunset and lasts for about 15mins. You can talk to the auto guys and negotiate a full day deal. They have a standard temple route depending on how many days you want to spend. 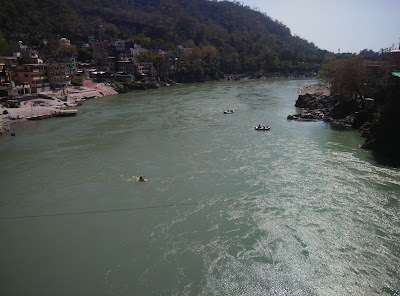 We were there for 2 days where we spent one day at our Guruji’s ashram and Har Ki Pauri. 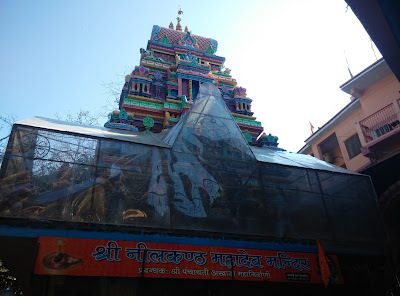 The second day we negotiated an auto for 1k to take us to the Mansa Devi Temple and Chandi Devi Temple which are the major temples here and a few other touristy temples in Haridwar. 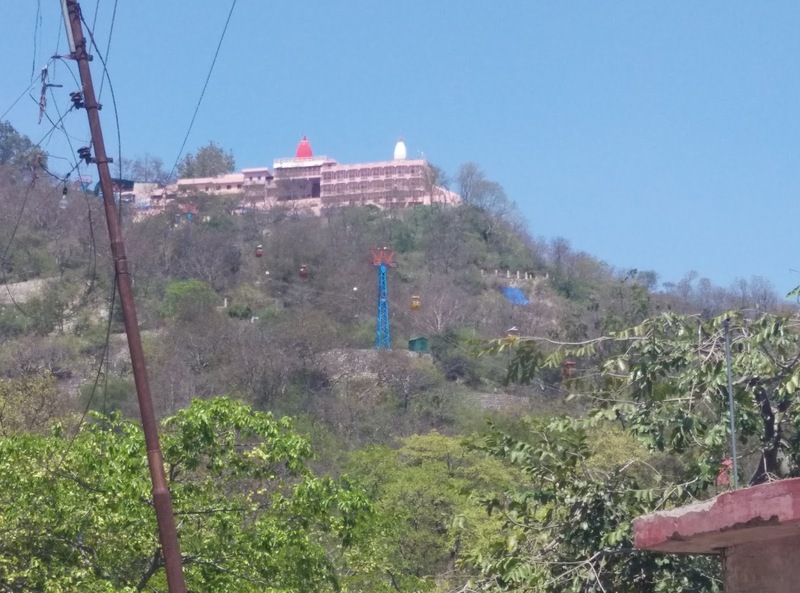 The Devi temples are on hills and must be reached through cable cars. If you are not religious then just take the ride for the view and experience. 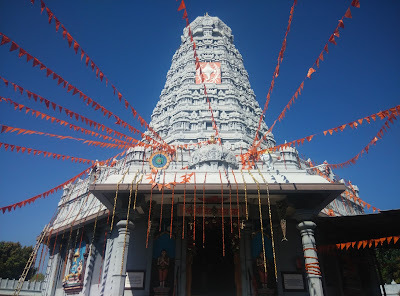 When I say touristy temples there are temples created just for tourists. 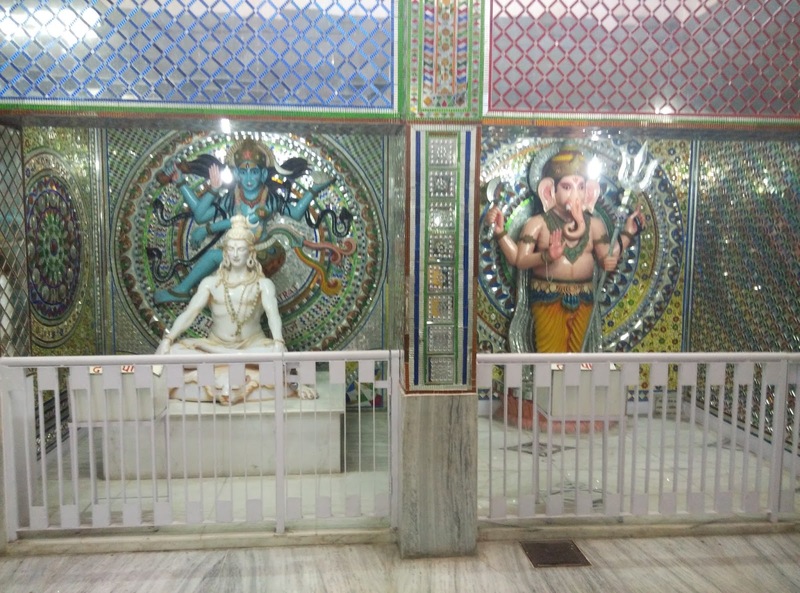 Some of them have entry fees and few are just for show and there is no actual temple feel there. To name a few there is Bharat Mata temple, Pavan Dham, Akhil Dham etc which are all in the same vicinity. You can take a shared auto to Rishikesh for Rs 40-60 one way ride depending on where you board and get down. 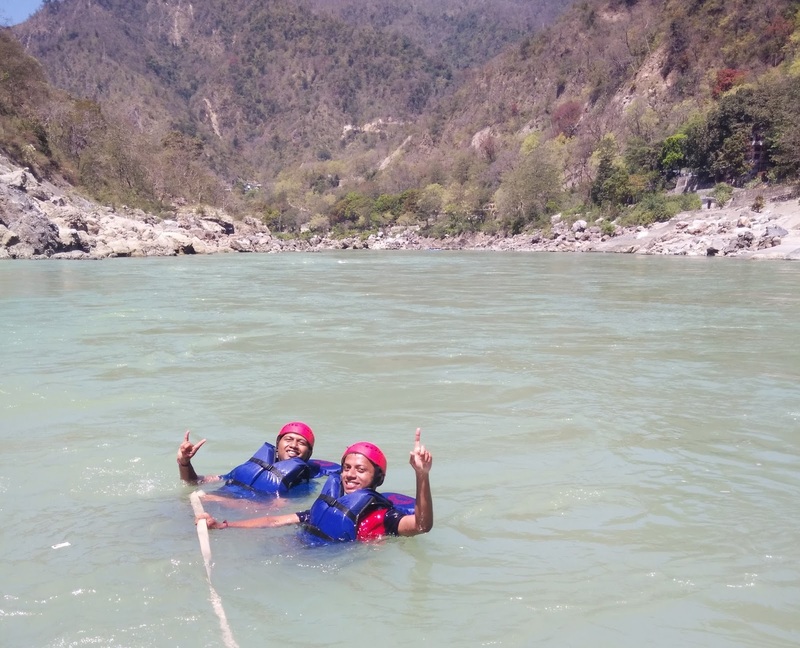 You can either take an adventure package which includes stay and food or you could do activities individually by walking into one of their offices. 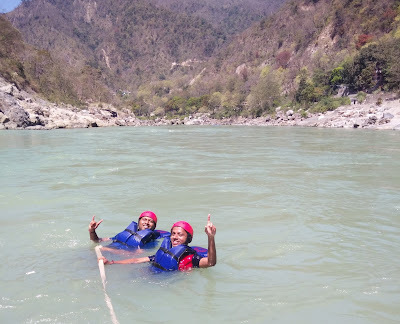 Since I was staying in Haridwar, and it was off season, my bro and I reached Rishikesh at 7am and we walked into Ganga Valley Adventure office and opted for their 18km rafting which costed Rs 550. 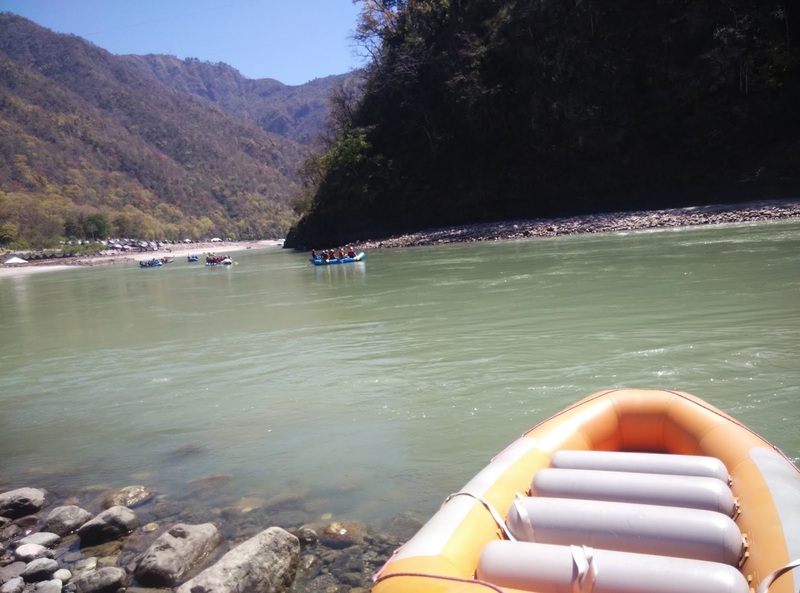 The Ganges is amazing and you won’t regret the rafting part even for a second. Oh, and at the end of the rafting there a point where you could jump off a cliff that is around 20ft high from the water level. 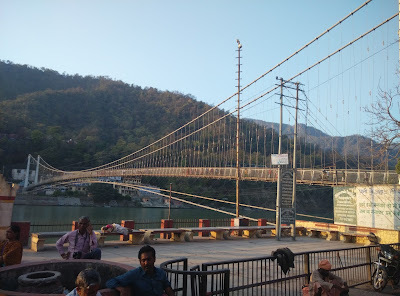 The major attractions in Rishikesh are the Ram and Lakshman Jhula. These are hanging bridges that are around 2kms apart from each other. 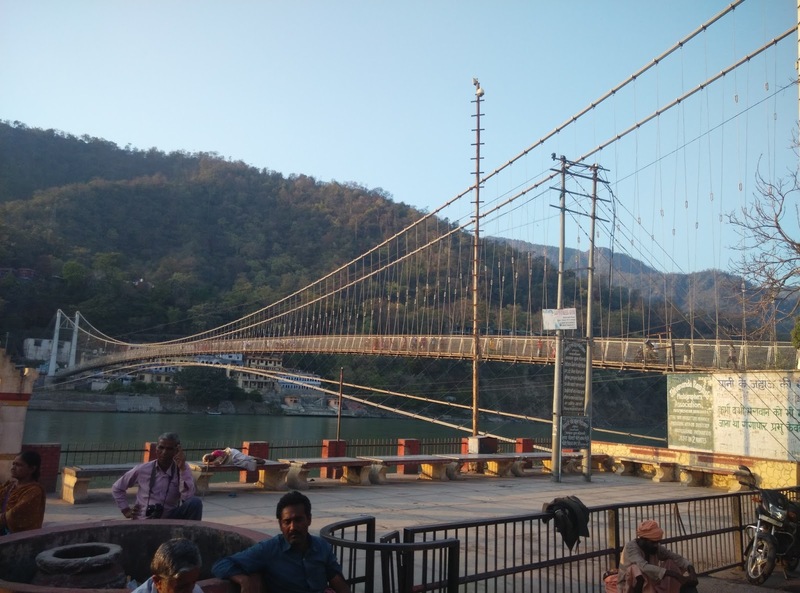 You could take a walking trail from Ram Jhula to Lakshman Jhula. As you walk on them you can notice the rafting trail that you would have taken. You can take the jeep ride to Neelkant Shiva temple which will be roughly a 3hrs round trip on the rocky roads through the mountains. 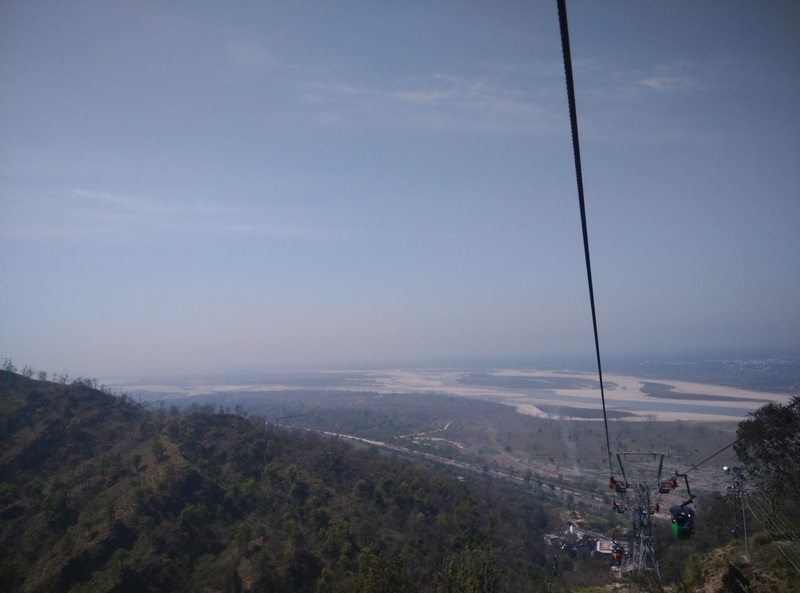 While you are in Rishikesh make sure to visit the famous Chotiwala Restaurant. They serve some amazing sweets and food. Well, that sums up my trip. We left Haridwar after 3 days of spiritual and adventurous experience. 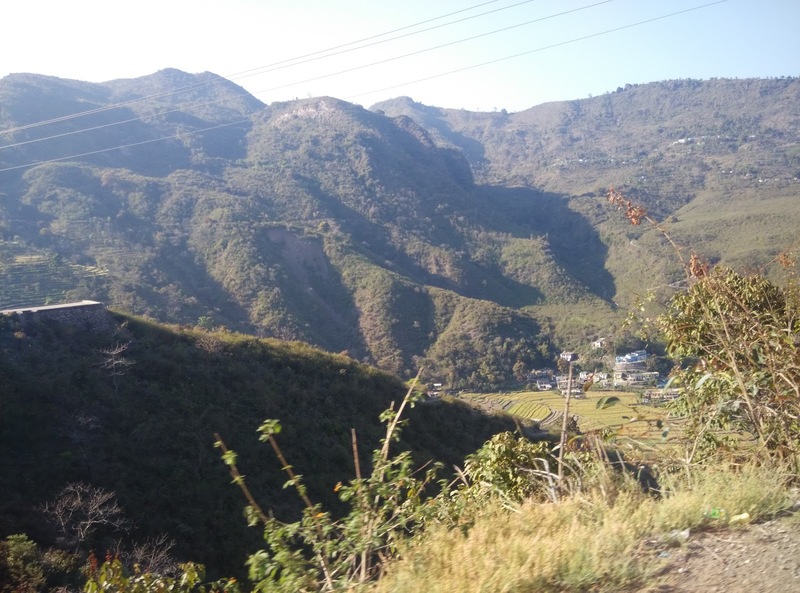 That was Day 8 of my North India trip 2015. 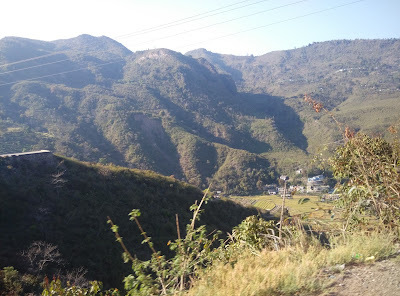 Last month Prashanth completed 10yrs of travel blogging and this post was featured as a guest blog on payaniga.com. 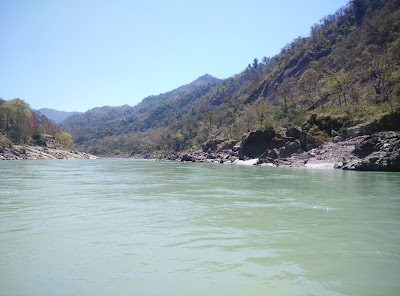 Do check his blog for more interesting places and itineraries. Great Post!Thanks for providing this informative and helpful blog. This is very interesting article. The pictures are really beautiful that you mention in your post.